There is perhaps no single event that has launched more conspiracy theories than the assassination of John F. Kennedy. The young president was murdered by Lee Harvey Oswald, who shot him from the sixth floor of the Texas School Book Depository. But there have been constant theories claiming something more nefarious — such as a statement allegedly from one of JFK’s former bodyguards. Director Oliver Stone’s 1991 film “JFK” embraced the assassination conspiracy theories and ran with them, promoting the film as being accurate in regards to the facts surrounding the case. The reality, of course, is that the film was riddled with inaccurate facts. But Stone seems to be a true believer and is now making some truly fantastical claims. While it’s a theory certainly to give fuel to conspiracy theorists, the reality is that this is likely not even remotely true. The identity of “Ron” has not been verified and the use of “military jargon” does not give credence to someone’s claim to be a presidential bodyguard. Modern forensics have been able to confirm that the JFK assassination was, in fact, the responsibility of a lone shooter. 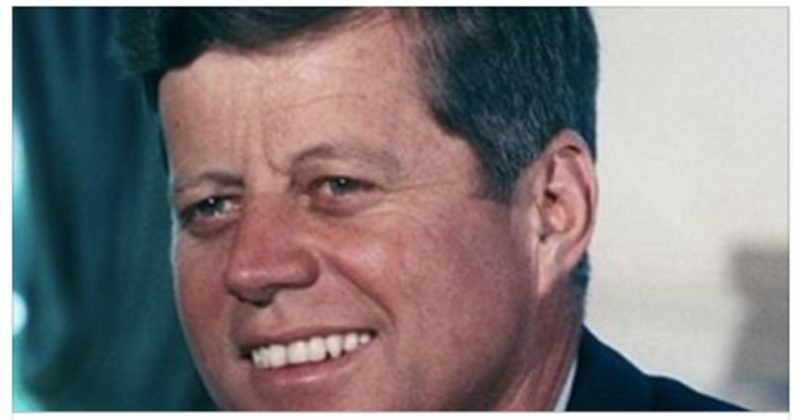 It’s time to let the JFK conspiracy theories die.